The city of Takayama is located in Gifu area, Central Japan. This city is surrounded by beautiful nature of Japanese Northern Alps. 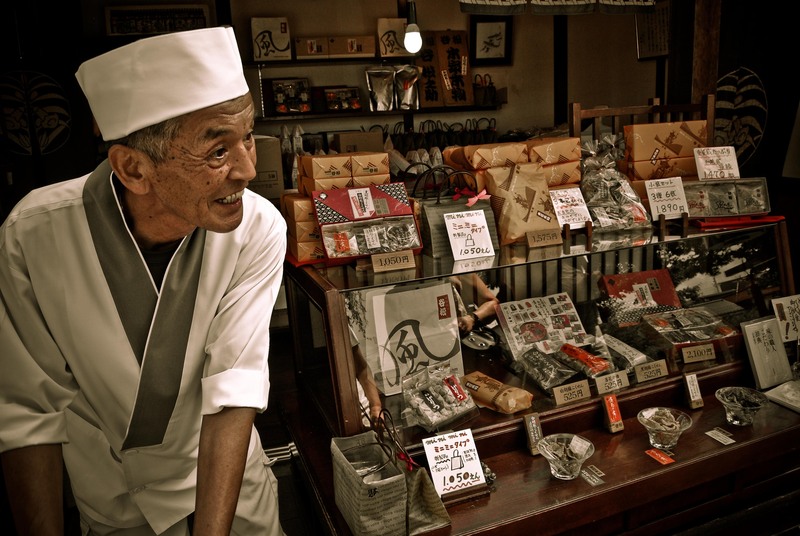 Takayama or often called Hida Takayama, preserves the traditional culture of Japan (mixed Edo and Kyoto cultures). One of the most popular attractions in this city is its historical old town. Currently, Takayama is getting more famous among tourists who visit Japan. Its traditional atmosphere of Japan makes people want to stay longer. In addition, there are a number of stunning onsens in this city. So what are the most interesting things in Takayama? Be prepared to add this city to your travel list! Takayama has a beautiful old town that has been preserved since Edo era. This old town consists of houses, coffee shops, and stores. Several houses are open for public and they exhibit some traditional households. People can also ride a rickshaw here. This place is an open-air museum that exhibits traditional houses from Hida region. It was built during the Edo period. There are many kinds of houses there, including the house of the head of the village and common farmer houses. The houses are made of wood and they exhibit traditional household items that were used in everyday life. The Takayama Jinya is a former government office from Tokugawa era. This building is now used as a museum and is open for public. Inside the museums, there are some rooms like conference rooms, guest rooms, offices, and residential places that were used in that period. Morning markets in Takayama are the biggest morning markets in Japan. 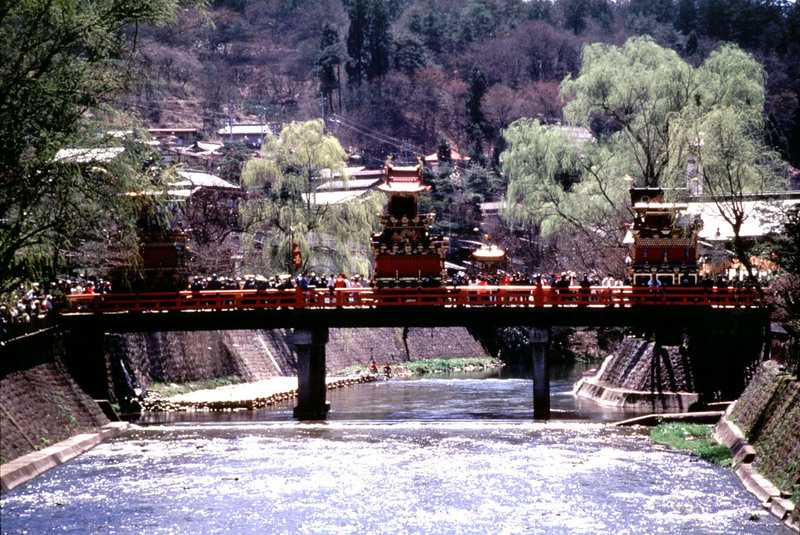 The two markets are located in front of Takayama Jinja and Miyagawa riverside. The markets sell vegetables, fruits, spices, sweets, crafts and souvenirs. 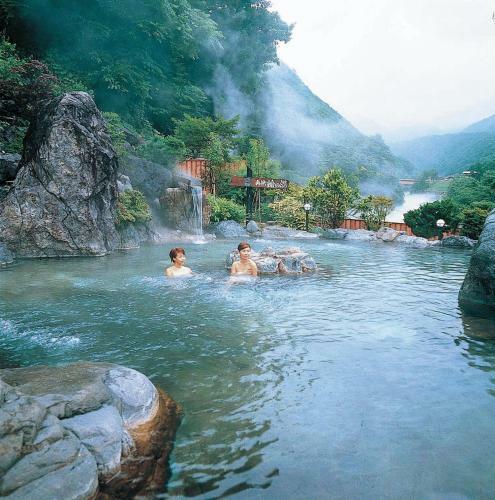 This beautiful onsen is located below the Northern Alps. This place has five onsen resorts namely: Shin-Hotaka onsen, Tochio onsen, Shin-Hirayu onsen, Fukuji onsen and Hirayu onsen. You can have a deep relaxation by spending some time at these onsens. Get to Nagoya’s central station. Then, from Nagoya station, you can take JR Takayama to Takayama station (2-hour and 10-minute ride), via the JR Limited Express. Love Hot Springs? Visit These 3 Secret “Onsen Villages” Near Tokyo! Check Out the Forest of the Seven Lucky Gods in Gifu!